As shared by Encyclopedia Rasheed Olalekan. Fayose To March With Tuface, Others In Nationwide Protest. 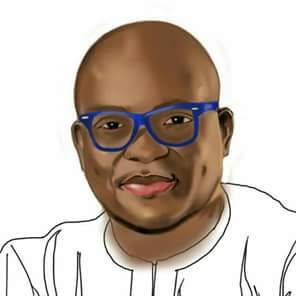 Ekiti State governor, Ayo Fayose, on Monday said he will be partaking in the upcoming nationwide protest led by Innocent ‘Tuface’ Idibia. they said will be massive”. To organisers of Feb. 5 “Enough is Enough” National Protest, you have my total support and I will be part of the protest,” the governor said. different cities across the country. 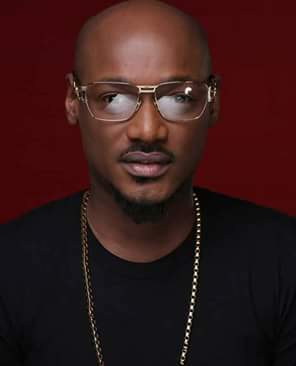 Mr. Idibia, while announcing the protest last week, said the Buhari administration’s rudderlessness has left too many Nigerians languishing in poverty with little to be hopeful for about the future. informed on the planned peaceful protest!! !